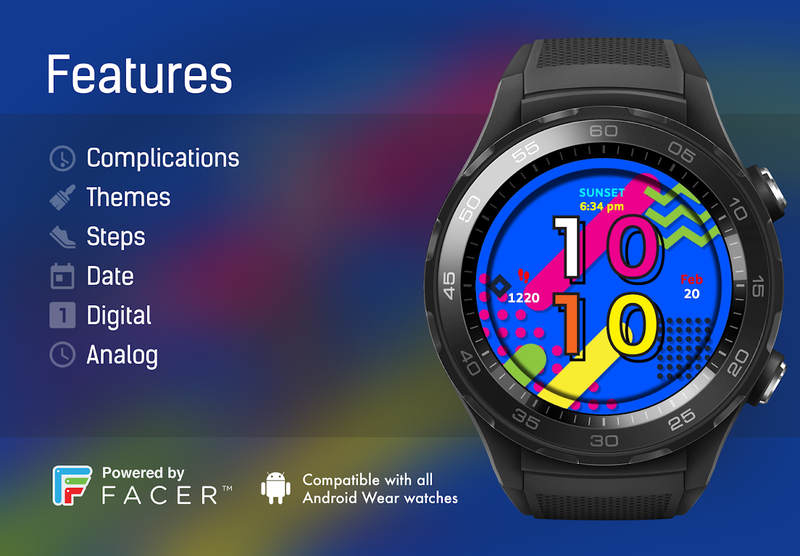 Welcome to the roundup of the best new Wear OS apps and faces that went live on the Play Store or were spotted by us in the previous six months or so. 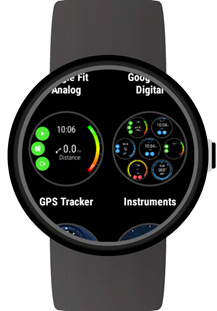 Since our last collection, Google has changed the branding from Android Wear to Wear OS, and there are finally devices in the market that contain the new Snapdragon 3100 chip, which allows for more features, such as a visible second hand when the ambient mode is on. 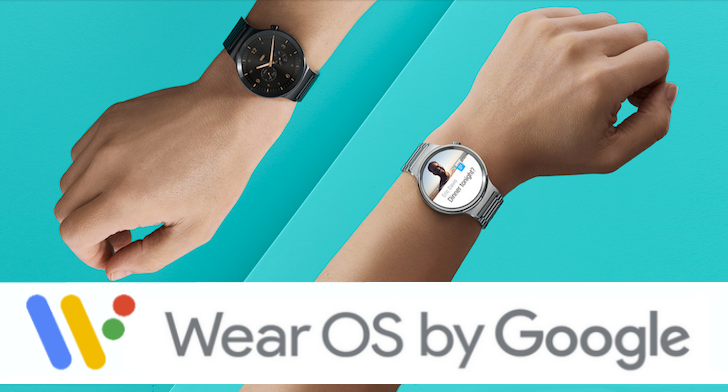 While I'm sure the progress of Wear OS isn't moving as fast as enthusiasts would like, there's no arguing the platform isn't dead yet. 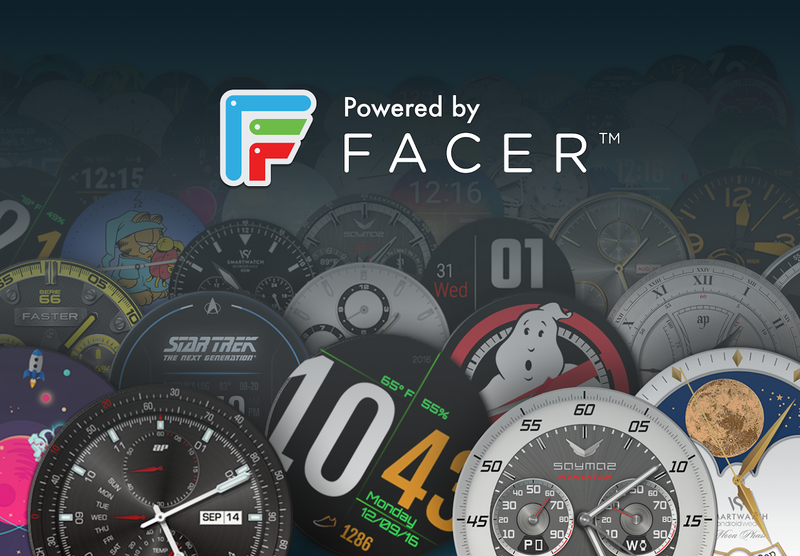 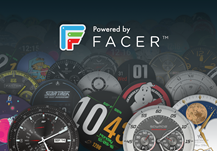 So if you're looking for some sweet new apps and faces for your Wear OS device, you've come to the right place. 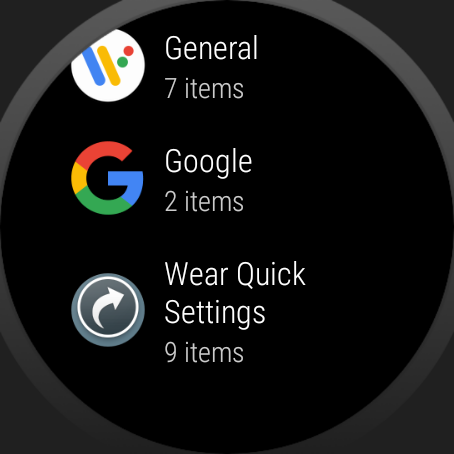 Reaching many of the settings on a Wear OS watch can be a pain, but thankfully Wear Quick Settings makes it easy to toggle your most-used settings from a single screen. 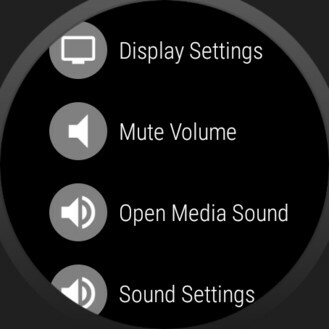 So if you'd like to toggle your wifi/bluetooth, open your media volume, open your display settings, mute apps, or open a few app shortcuts, Wear Quick Settings will get the job done with ease. 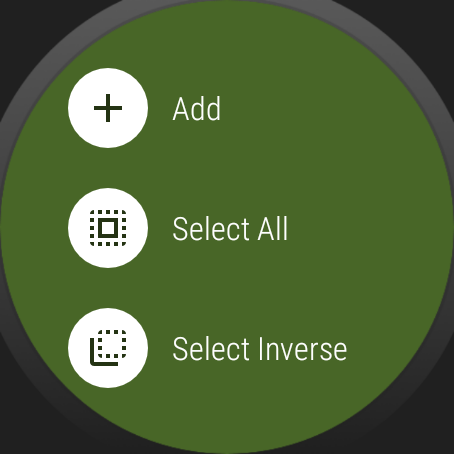 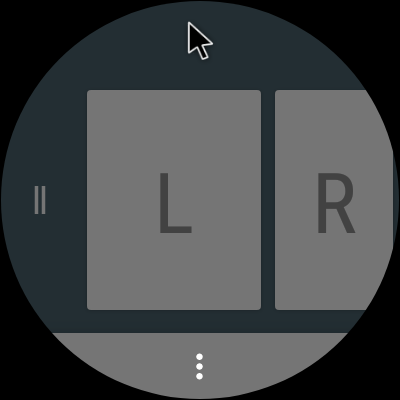 WearMouse is a nifty app that can turn your Wear OS screen into a touch surface that functions as a remote mouse input. 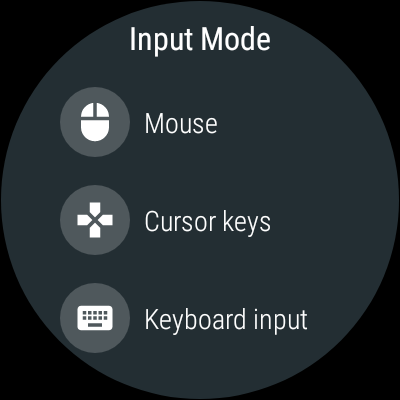 The app supports just about any desktop, laptop, or Android TV device, as long as they support bluetooth. If you've ever found yourself in a situation where a physical mouse isn't available, and you happen to constantly sport a Wear OS device, this app should come in very handy. 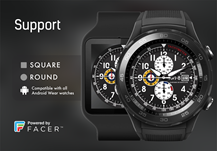 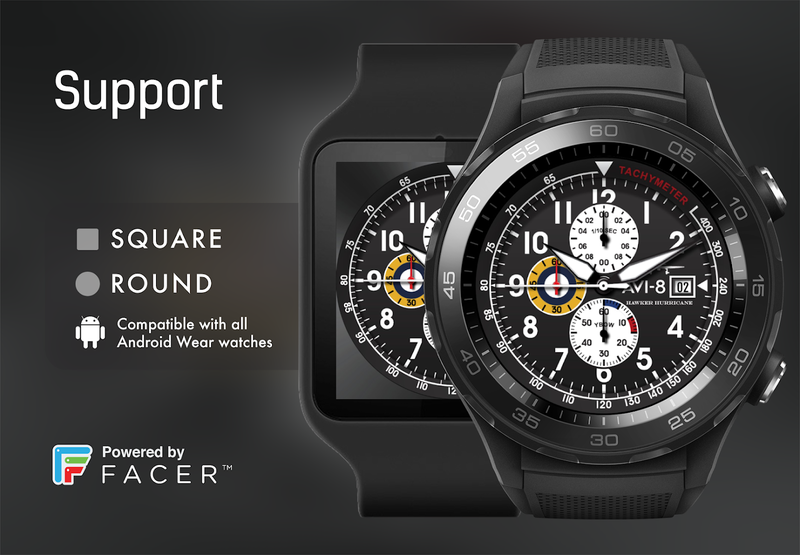 The developer appfour has more than a few apps in today's Wear OS roundup, and the first is called Altimeter for Wear OS. 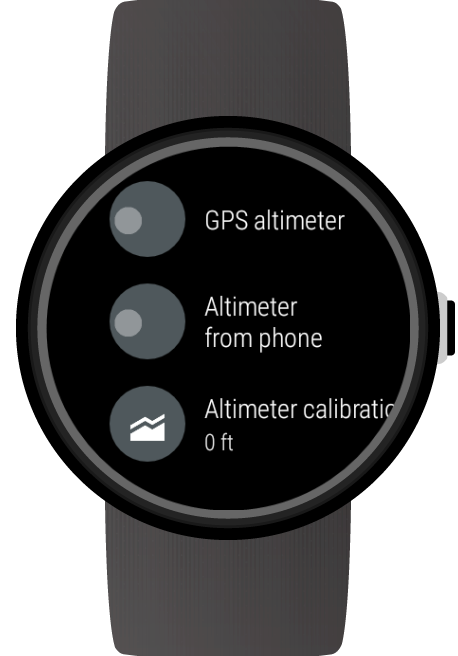 It's described as a precise barometric altimeter app, and while I wouldn't go so far as to call this release precise, it does offer your current altitude. Sadly the free version of the app only provides this measurement in feet. 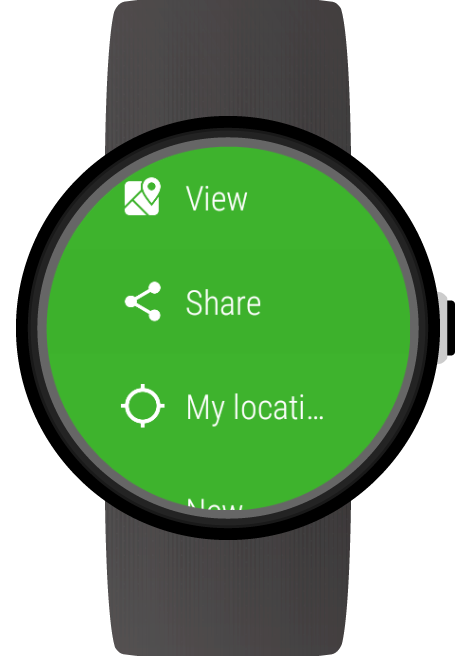 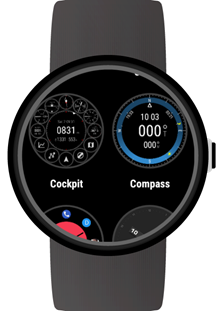 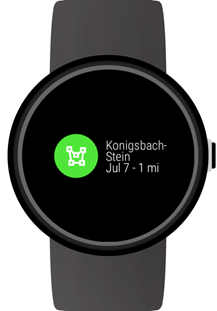 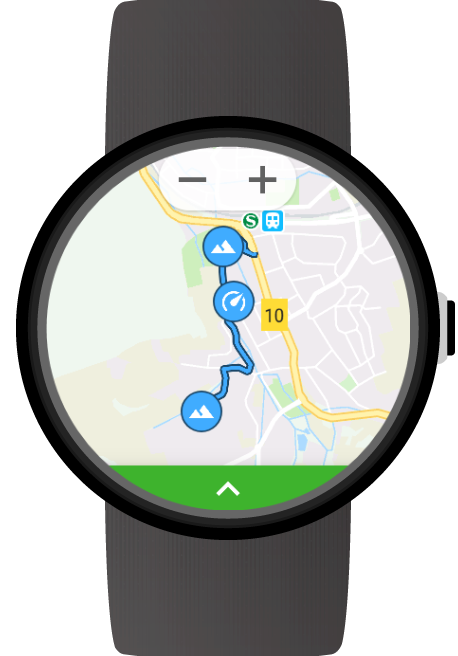 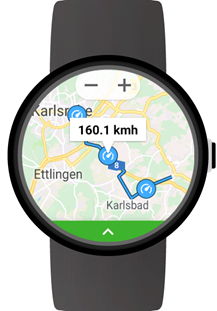 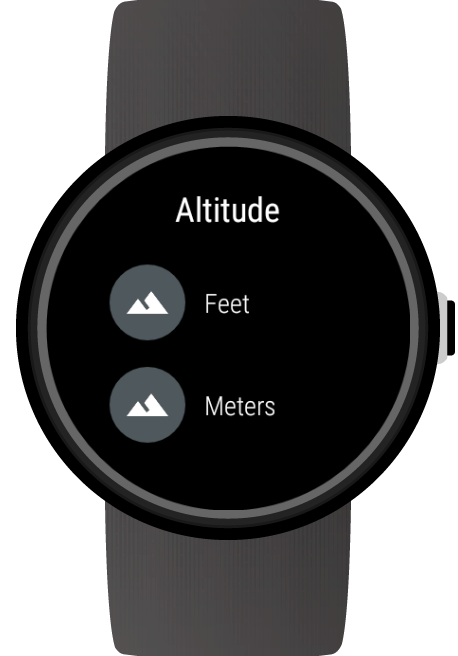 Compass for Wear OS is a stand-alone app that includes a watch face that includes a compass that can be easily displayed on the outer ring of your device. You can also use this app to show a compass as a complication on whatever watch face you choose to use. 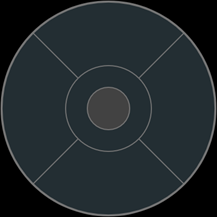 You can also use this release to view the current sun and moon direction. 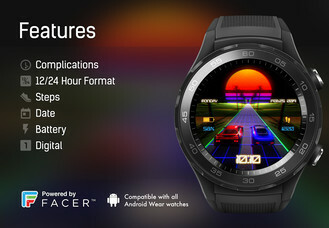 Thankfully appfour has done everyone a favor by naming its apps in a way that leaves little question as to what kind of functionality each app will provide. 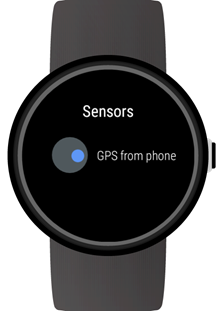 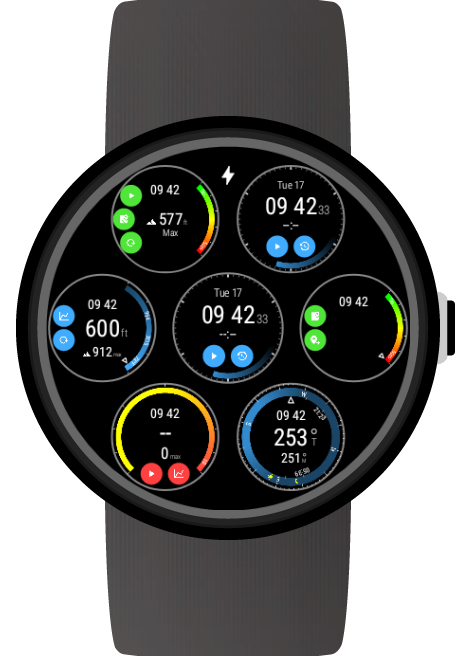 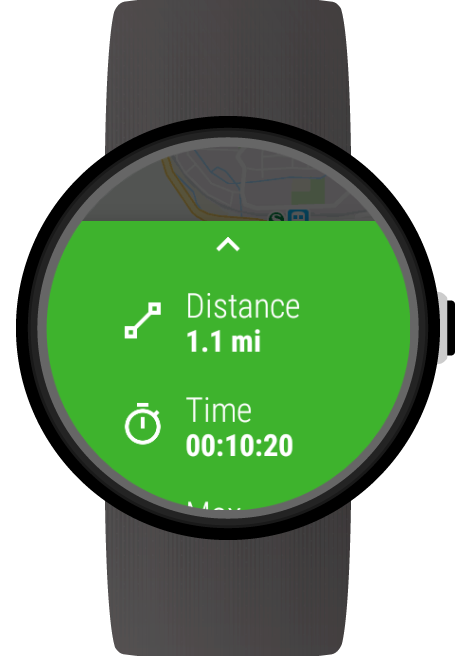 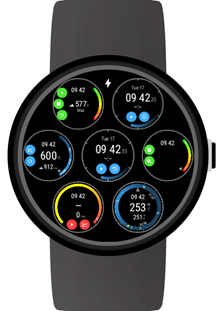 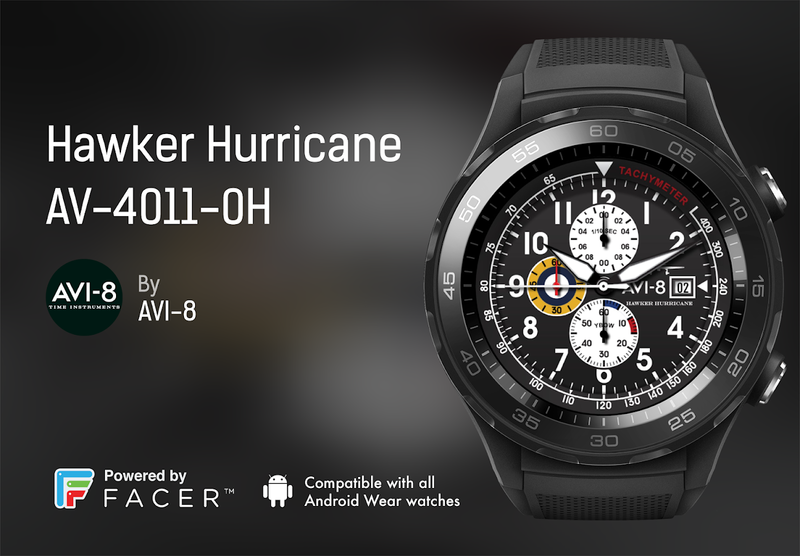 GPS Tracker for Wear OS is clearly an app for smartwatches that can track your GPS, but what you may not know is that the app can also be used as a watch face as well as a complication in other faces. 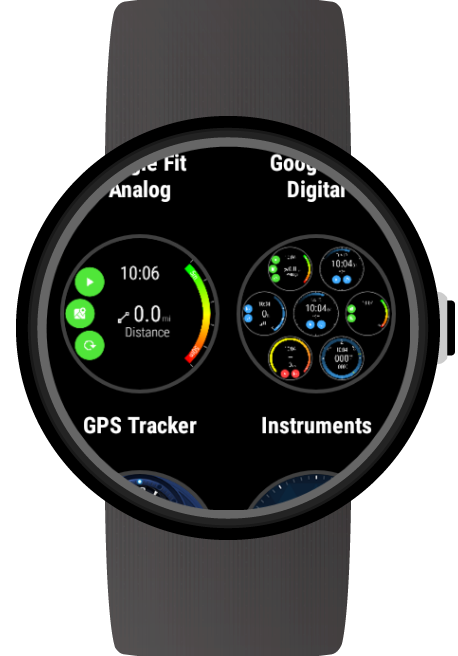 Out of all of appfour's titles in this roundup, Stopwatch for Wear OS is the one I use the most. 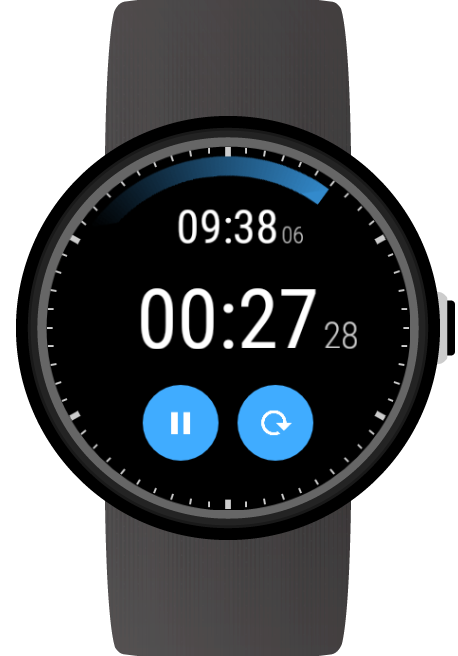 Having an accessible stopwatch on your wrist can come in handy more than you would think, and the fact that you can run it as a stand-alone app, complication, and as a watch face means you won't have to struggle with a tiny app launcher every time you want to gain access to the timer. 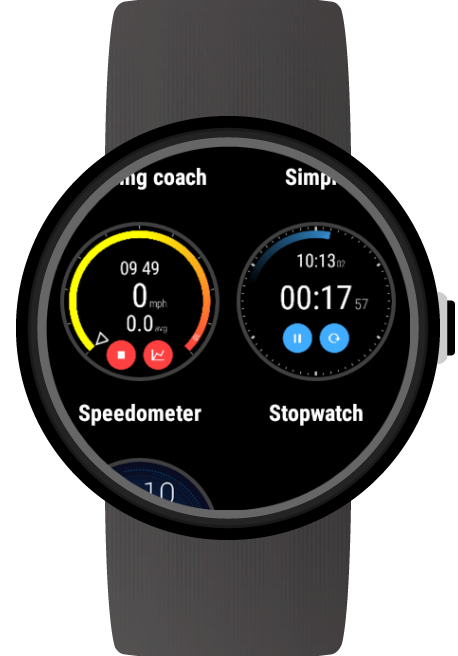 Speedometer for Wear OS is a nifty tool that can display your current speed no matter what you are doing. 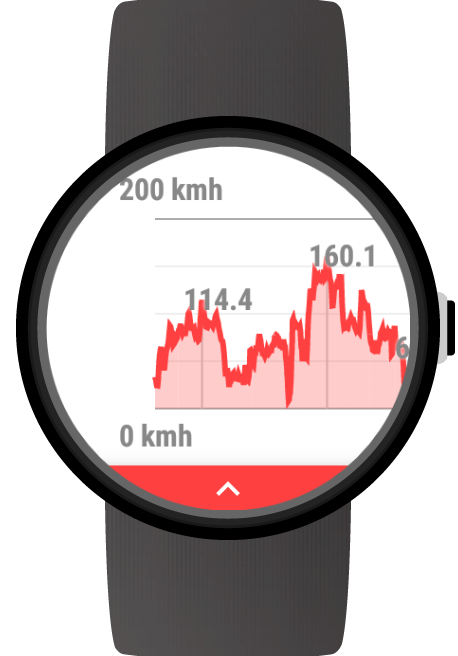 It's reasonably accurate, and you can even view your past speeds in a graph as well as on a map layout. Sadly these two features will cost you, so don't expect such functionality in the free version of this release. 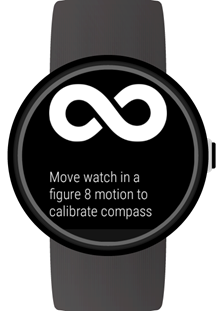 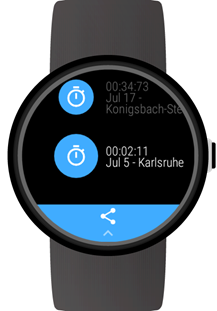 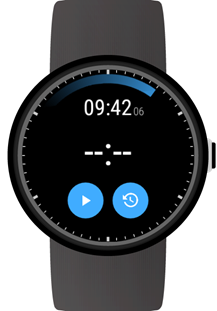 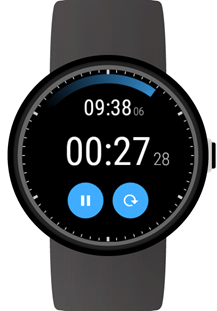 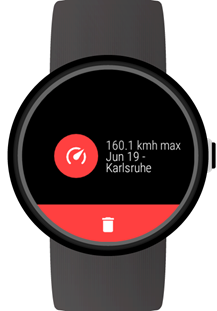 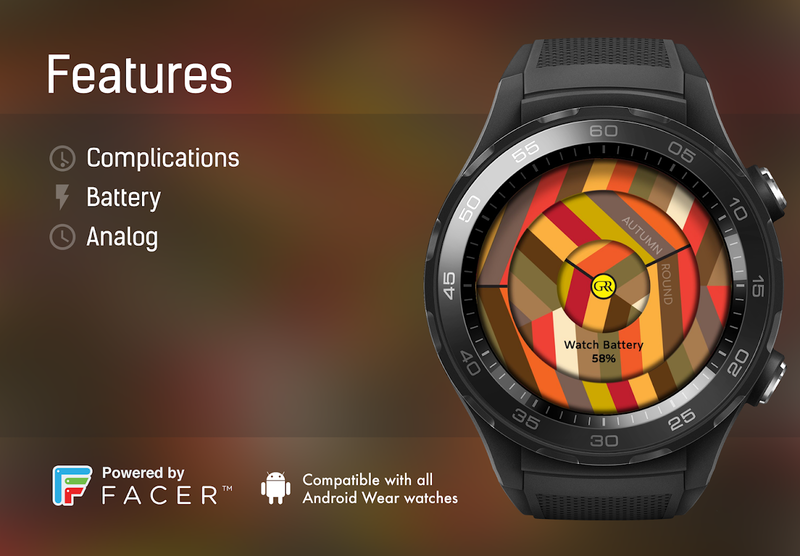 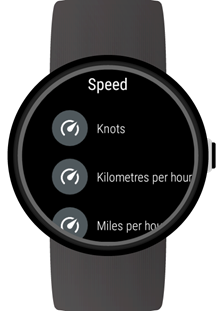 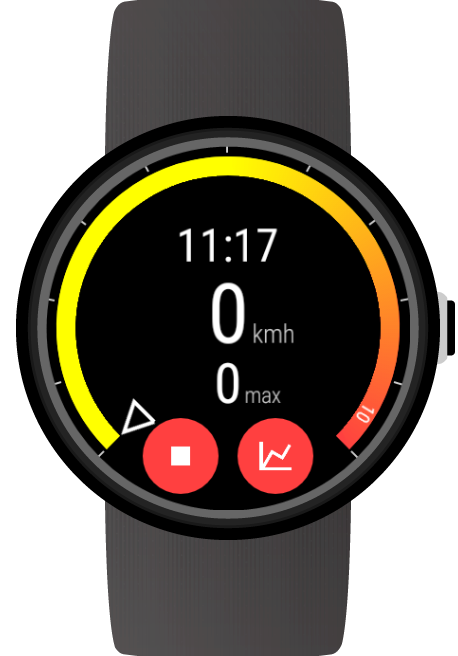 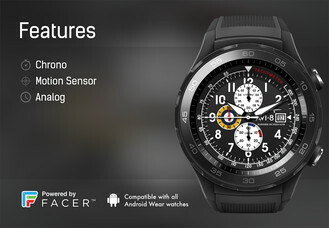 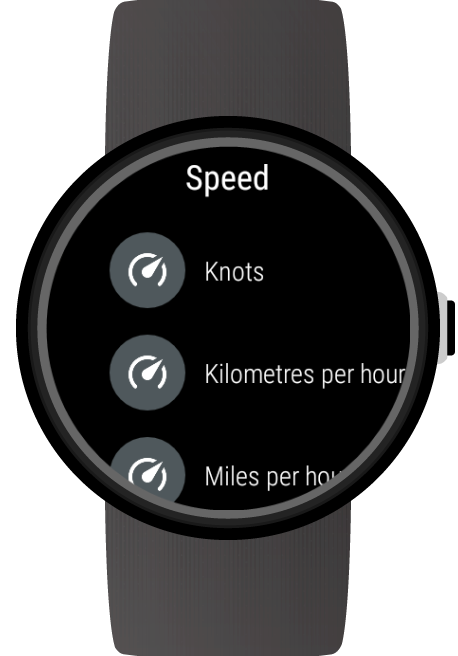 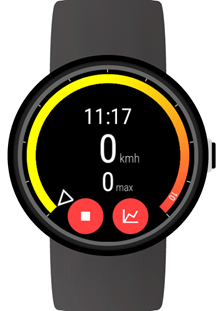 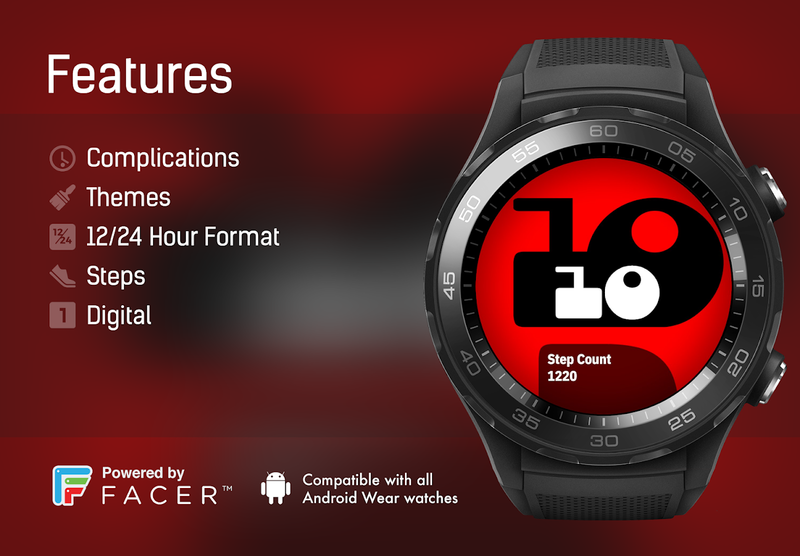 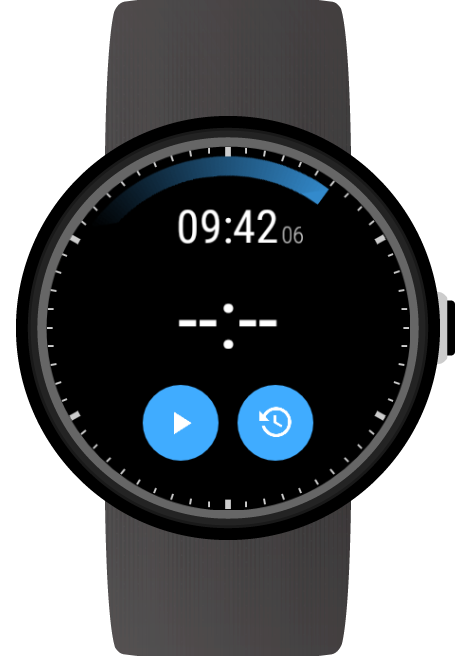 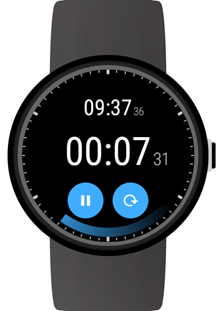 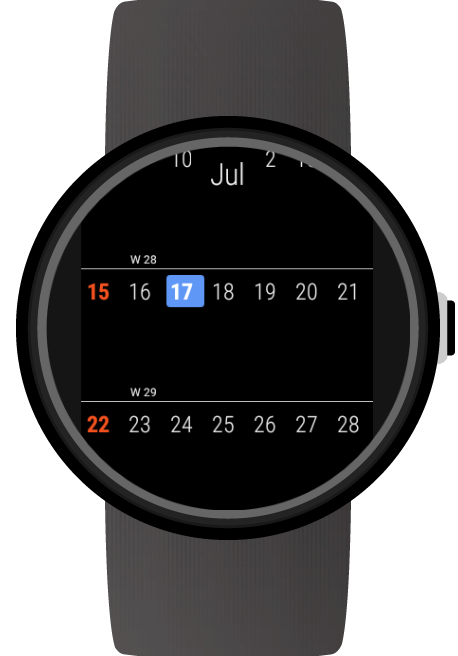 Instruments for Wear OS integrates all of the previous appfour apps into one unique application and watch face. 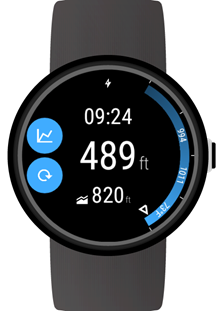 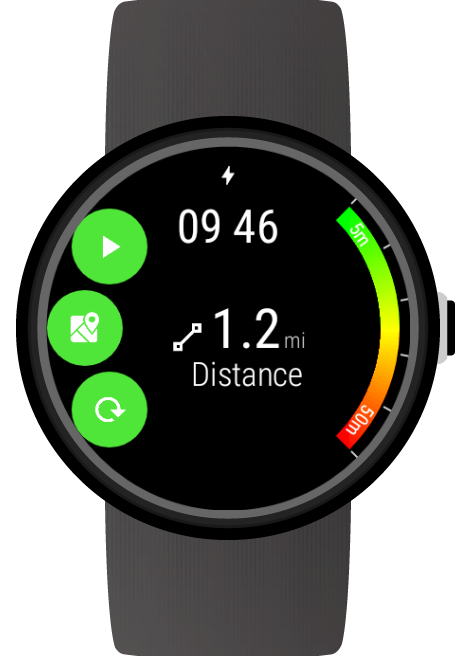 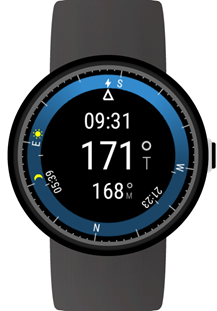 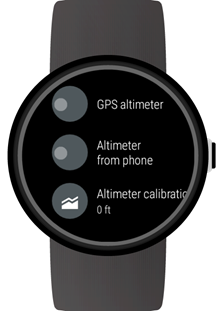 This means you can add the altimeter, speedometer, GPS tracker, stopwatch, and compass complications to a slick looking UI, all so that you can easily access them from one place. 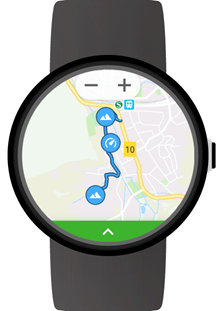 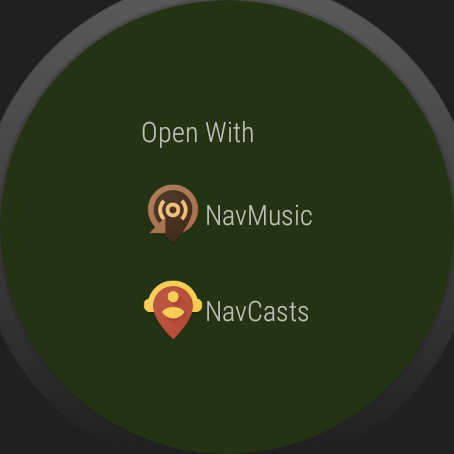 Transferring files to a Wear OS device can be a pain, but thanks to the recently released Nav Explorer app you can transfer your data wirelessly with ease. 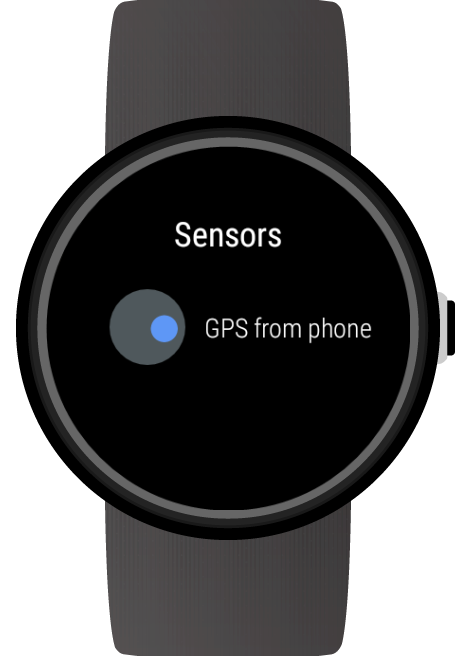 The app works over bluetooth and wifi, and it even ties into a few more Wear OS apps from the company for ease of compatibility. 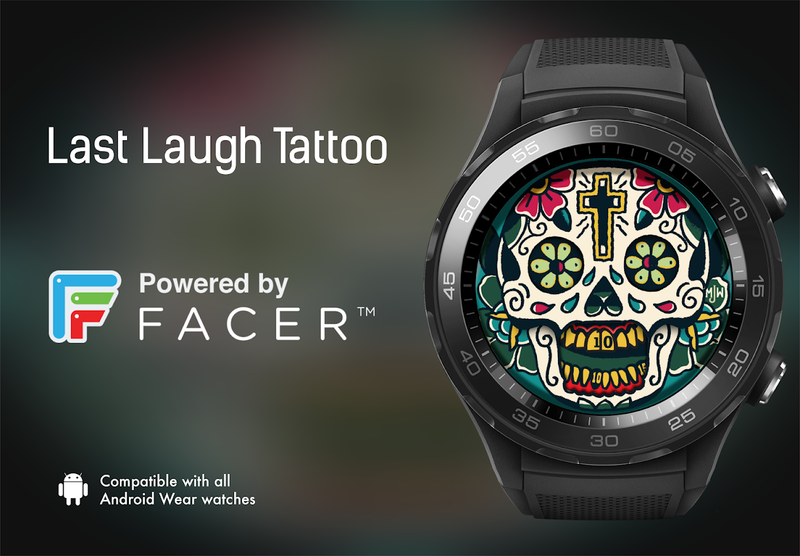 If you're into hip designs instead of easily readable faces, then Little Labs' Mr Jones Watches - Last Laugh Tattoo should be right up your alley. 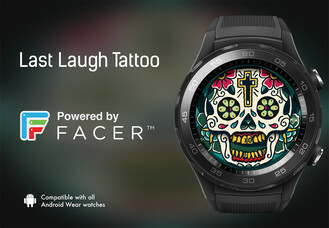 The face displays a colorful Calavera, and the time is listed on the skull's teeth. 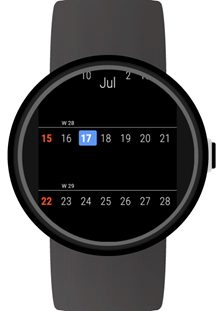 The top row shows the hours, and the bottom row shows the minutes. While I wouldn't say the face is completely unreadable, it can be tough to tell the time at a glance. 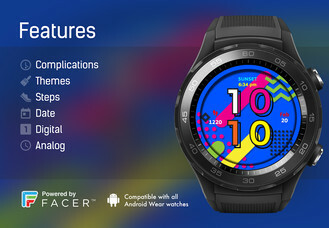 This is clearly a release that's more for show than function. 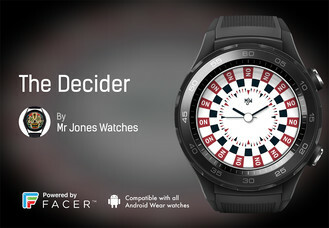 Mr Jones Watches - The Decider is another slick release from Little Labs. 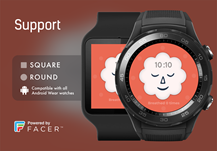 Circling the outside of the face are squares that either display the words yes or no. 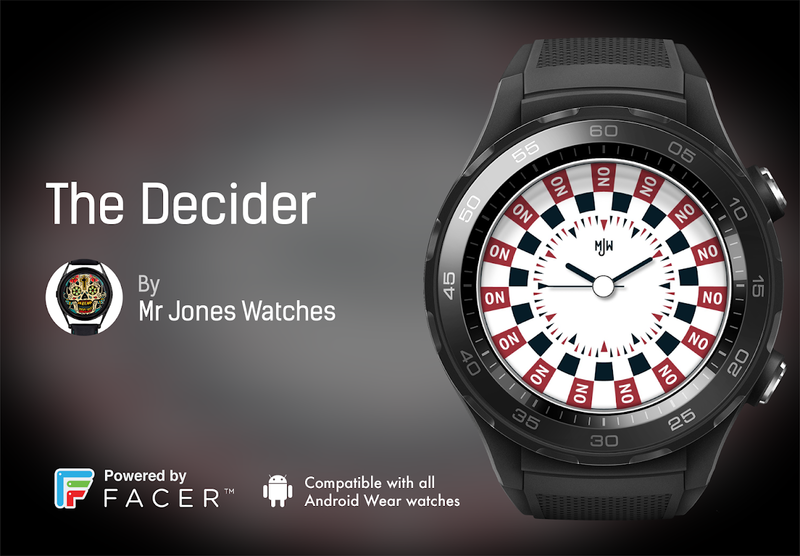 The idea behind this design is that if you glance at your watch, it will make your decisions for you through a simple yes or no answer. It's a bit like a magic eight ball in this regard, so if you're the type of person who has trouble making up their mind, then this is the face for you. 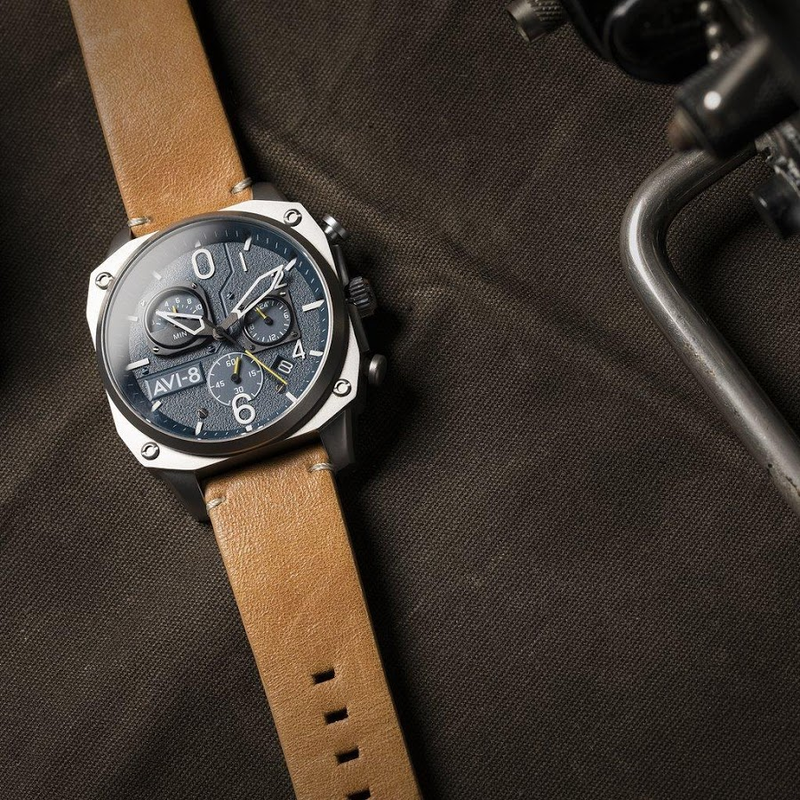 The AVI-8 - Hawker Hurricane AV-4011-0H watch face from Little Labs is clearly an aviation face with its dials, colors, and graphics that call back to the British single-seat fighter aircraft. 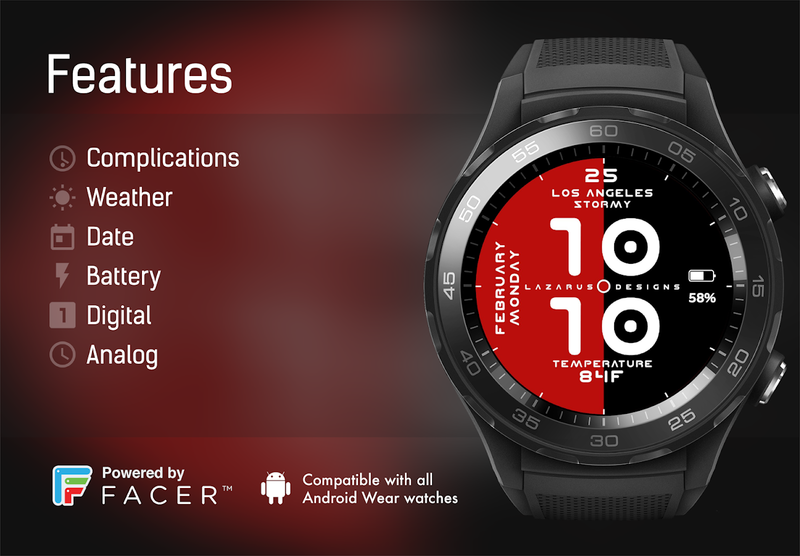 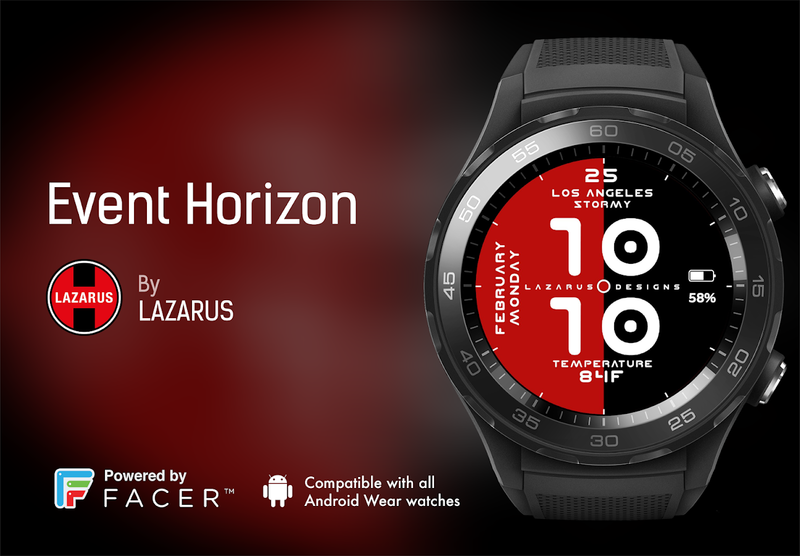 The face is compatible with all Wear OS devices, and it will surely look great on any device sporting a stylish leather strap. 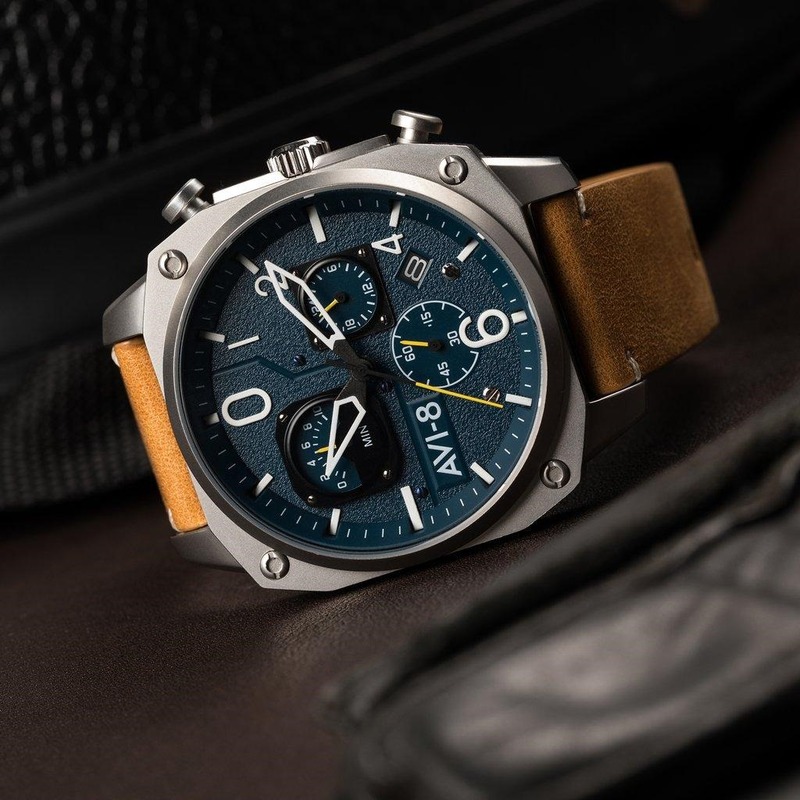 The AVI-8 - Hawker Hunter AV4052-07 watch face is another aviation-themed release from Little Labs. 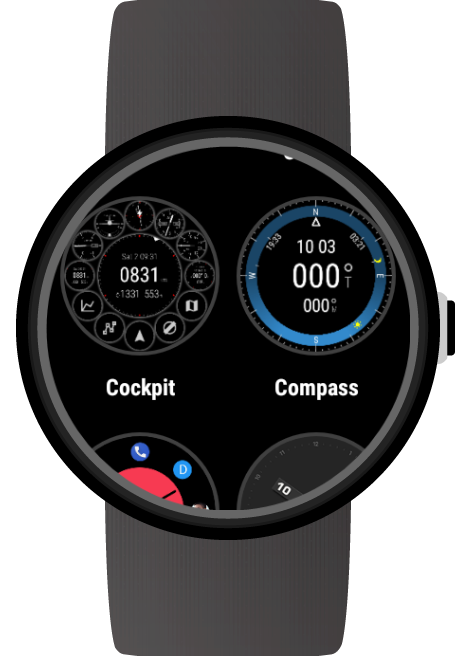 Unlike the Hawker Hurricane, this face offers a blueish theme that resembles the Hawker Hunter instrument panel and cockpit. GRR - COLORS gives off a very '80s Trapper Keeper vibe with its blue background and neon splashes of color. 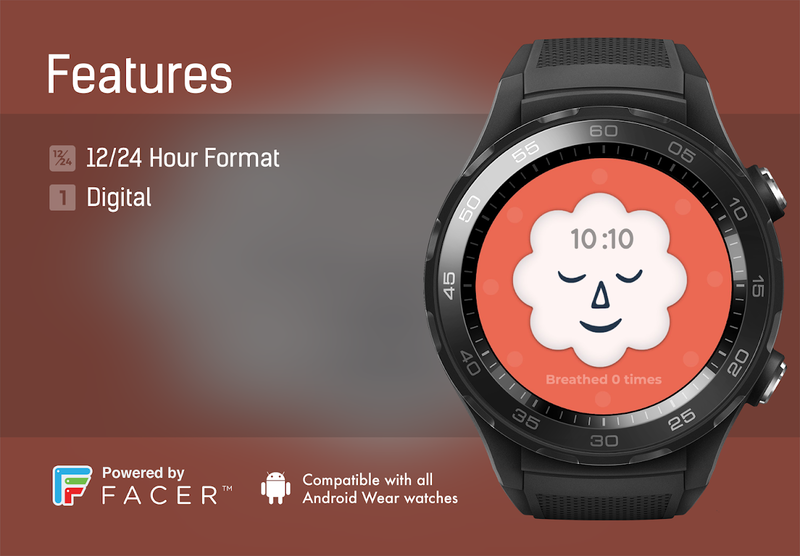 This face supports complications, steps, themes, analog/digital clocks, as well as round and square watches. 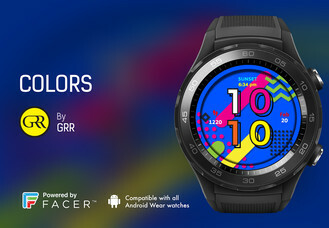 So if you're looking for a stylish face that screams you grew up in the '80s, GRR - COLORS is it. 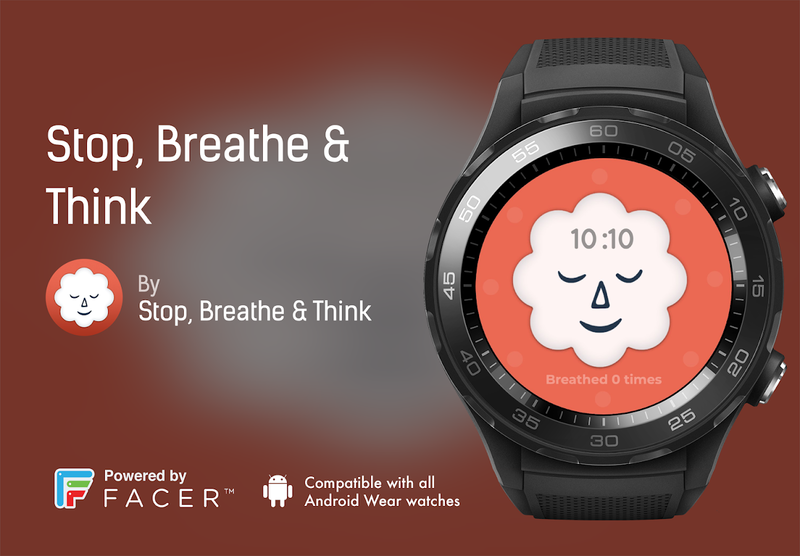 Stop, Breathe & Think offers an adorable face, and it's compatible with all Wear OS watches. 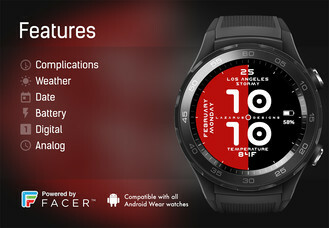 The core design displays a cloud-like face, but there's also a feature tied to it. 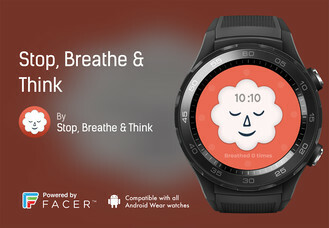 If you tap on the face, a circle will appear, and if you time your breathing with the pulsating sphere, you should be able to relax yourself, hence the name of this release. 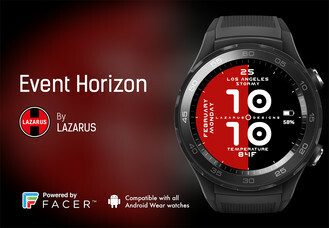 LAZARUS - Event Horizon is a striking face from Little Labs. 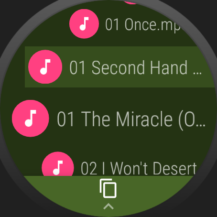 Half of the screen is red, and the other half is black, and the entire thing is animated so that the two sides rotate as if they were your second hand. 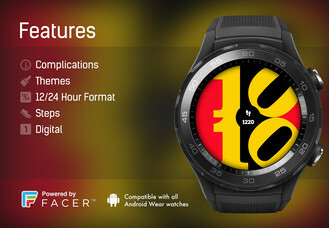 The face is easily readable thanks to its large numbers and uncluttered design, and it's also completely free to use. Vaporwave themes have become somewhat popular in the last few years. 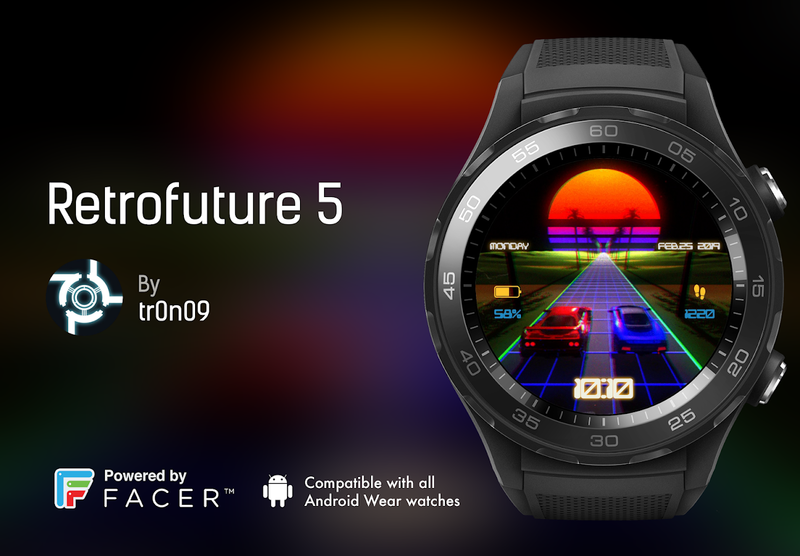 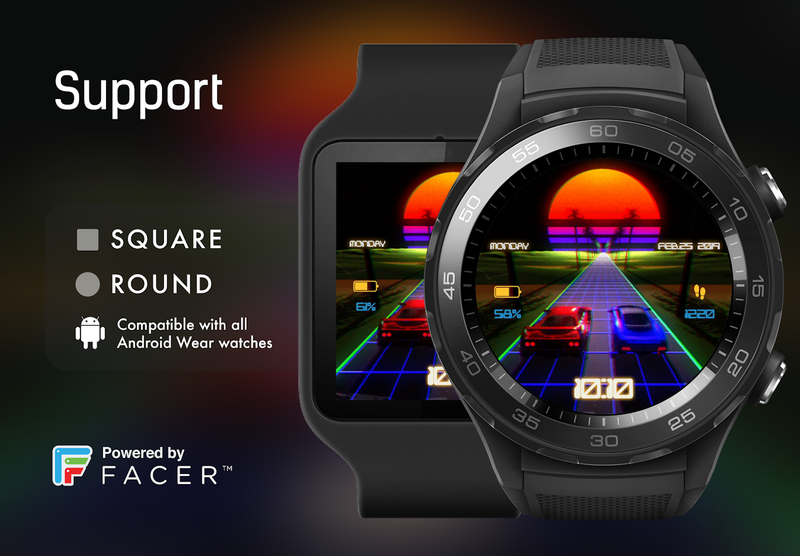 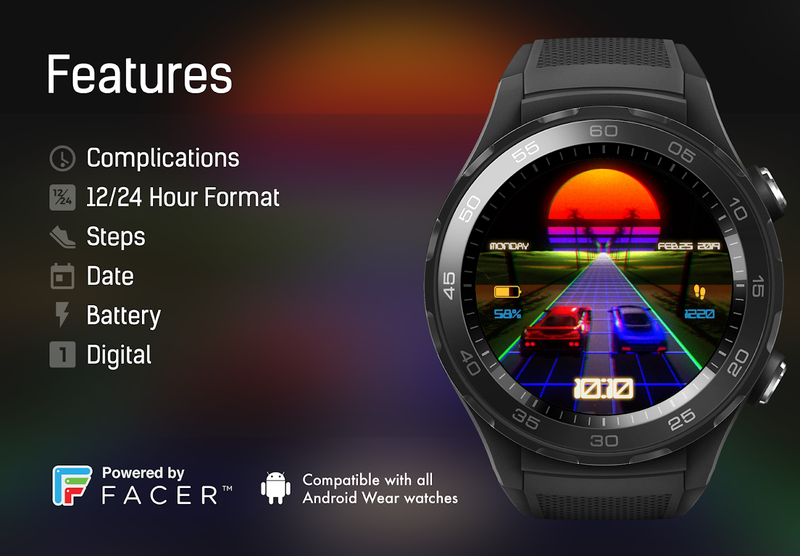 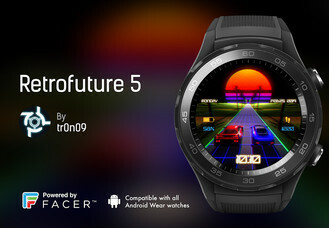 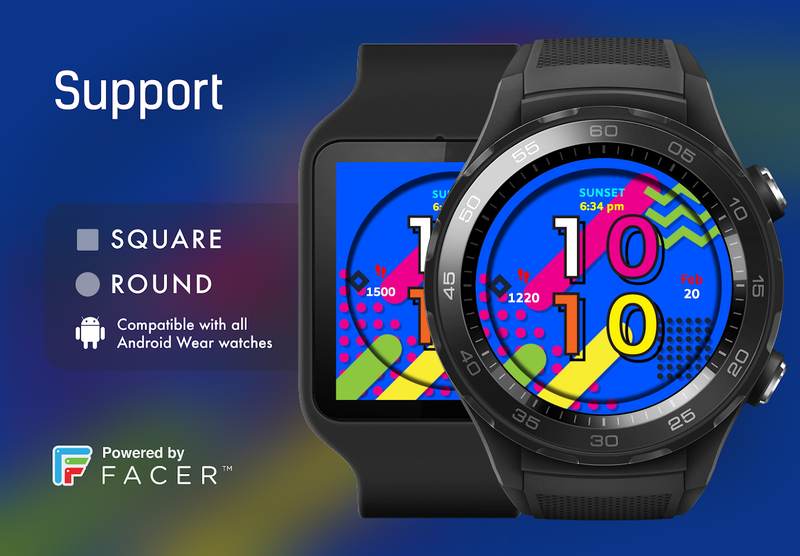 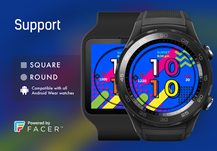 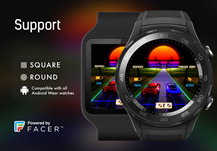 There are plenty of wallpapers out there that are dedicated to this '80s-like theme, and now we have a Wear OS face that's fitting of the arcade game Outrun, which just so happens to be another nickname that refers to the style of music this genre of art evolved from. 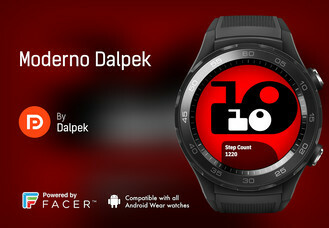 Dalpek is another face from Little Labs that contains an interesting design. The hours and minutes are displayed slightly larger than what a Wear OS screen can hold, which makes for a very artistic look that's still easily readable. 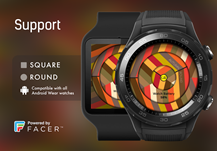 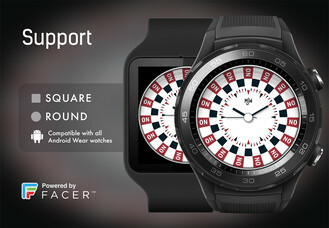 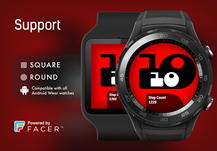 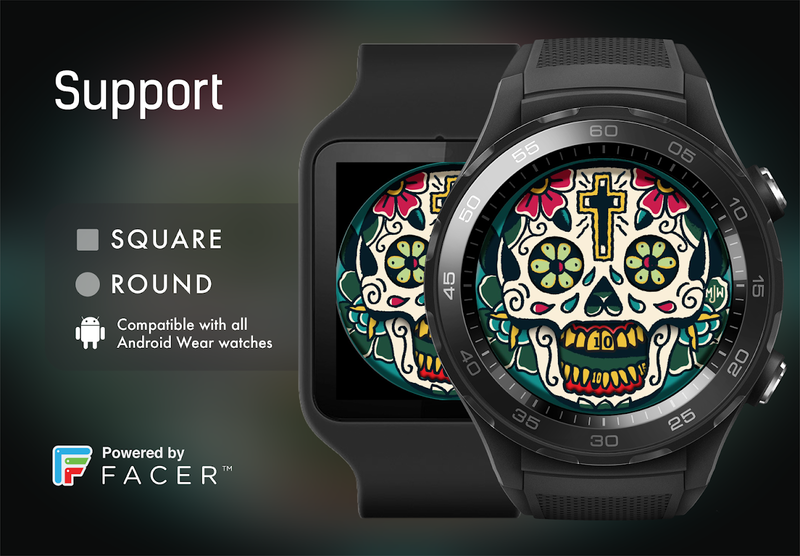 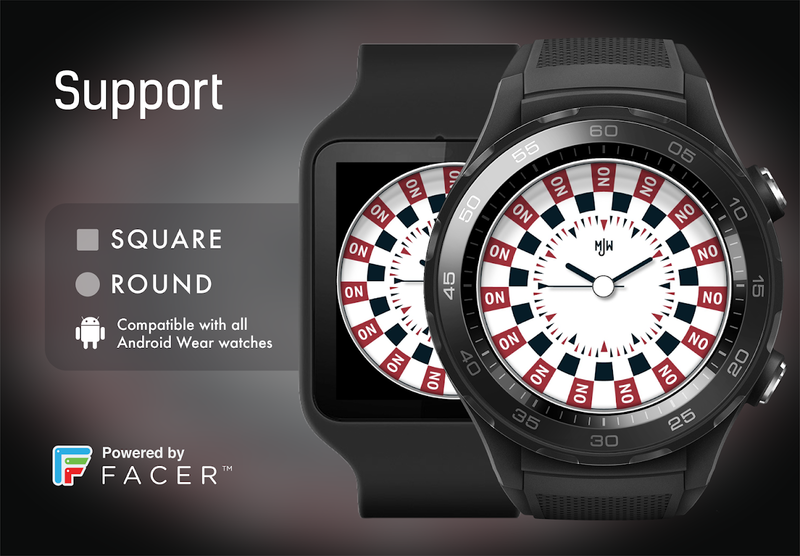 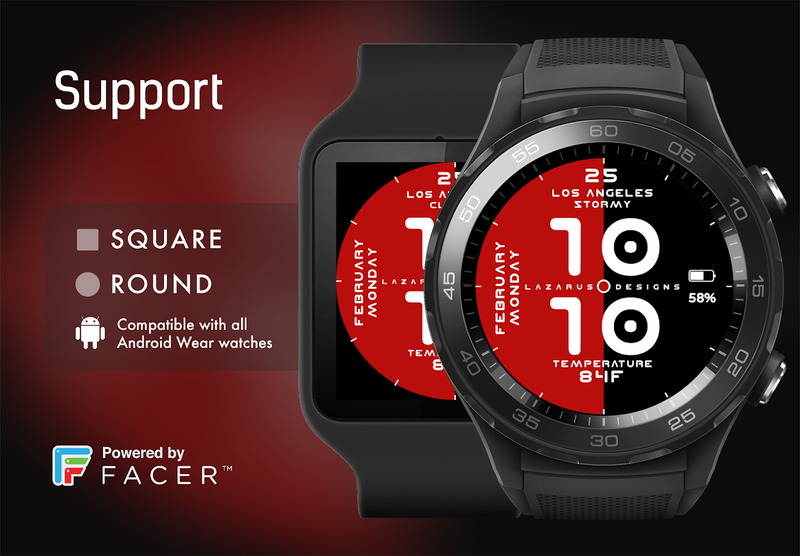 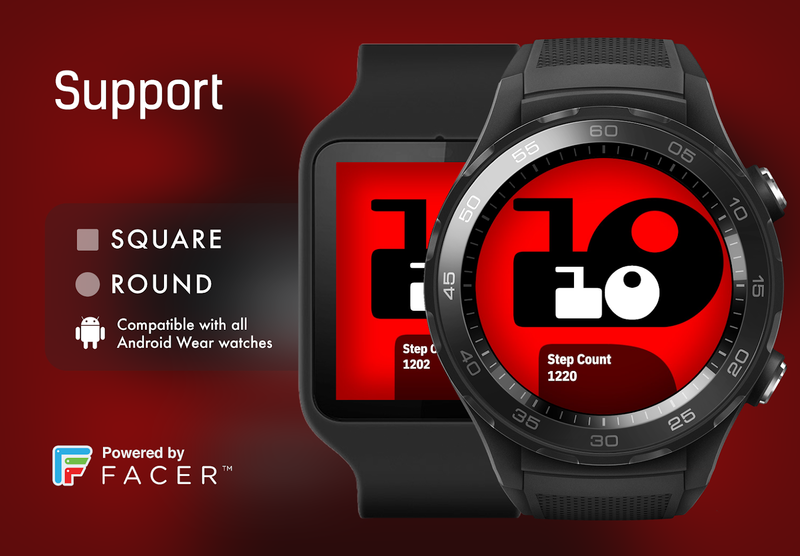 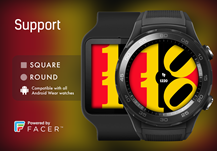 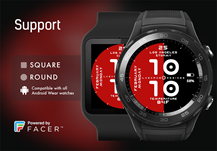 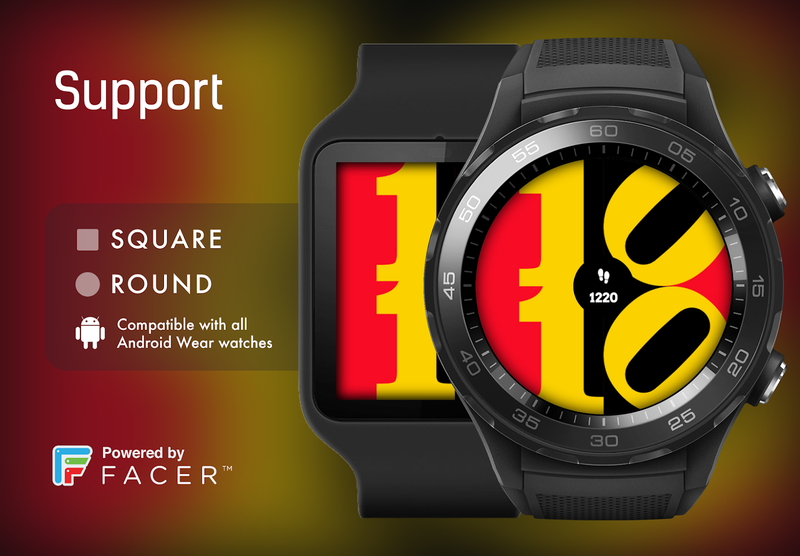 Past the artful design, you can expect support for complications, themes, as well as square and round watches. 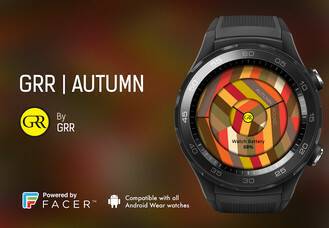 Little Labs' GRR - AUTUMN watch face definitely contains the appropriate colors that come to mind when thinking of the fall season. 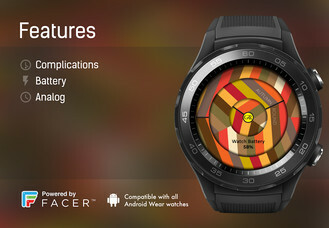 Brown, red, green, and orange lines make up the pattern of the face, and the time is told through analog hands instead of digital numbers. The face supports complications as well as square and round watches. 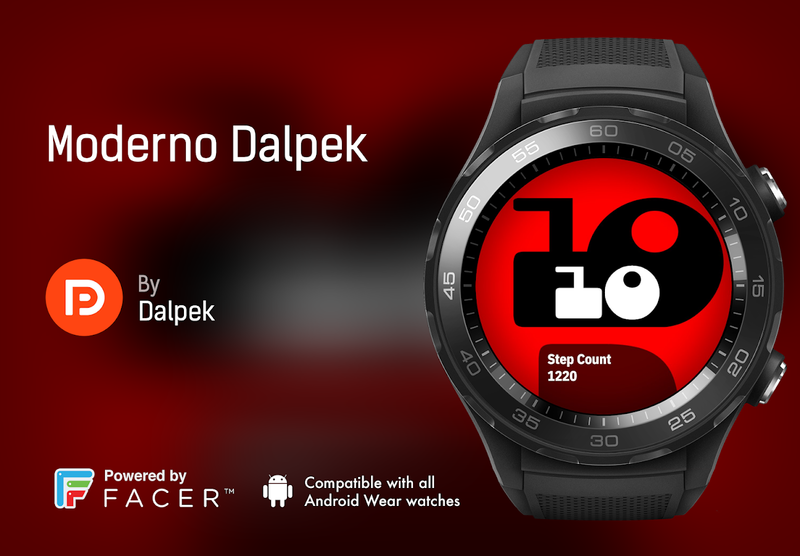 Dalpek - Moderno Dalpek is another striking face that goes all-in on a black and red theme, much like the LAZARUS - Event Horizon face. Of course, this release contains a much more cartoony theme with its rounded numbers and white on black minutes. 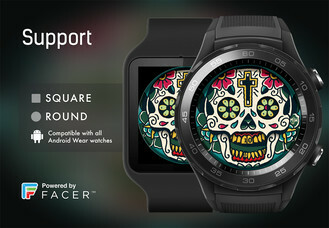 The face supports complications and themes as well as rounded and square watches.